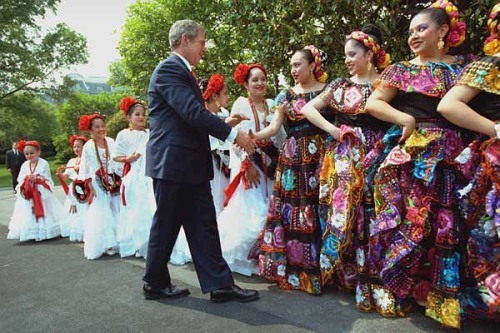 If you like to earn more about the one of the important Mexican events, you need to read the whole Cinco De Mayo facts. This day is very essential to the life of Mexican people. 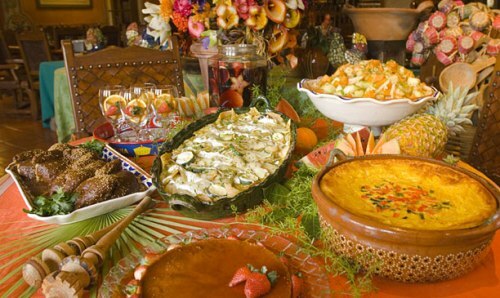 This holiday is celebrated by Mexican people living in Mexico, US and around the world. Find more interesting ideas about Cinco De Mayo in the following explanation. 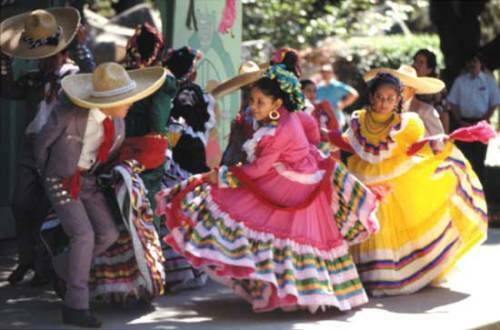 Cinco de Mayo is celebrated before of the victory of the Mexican people who defeated the French Army. It was in May of 1862 that the French army invaded Mexico. With a great deal of fighting, the Mexican people with no training whatsoever defeated them. The battle between the Mexican people and the French army is called the battle of Puebla. The Mexican people celebrated it on May 5th. Even though the Mexican people threw away the French army, they raised a great dictator. During the battle of Puebla, a young officer named Porfirio Diaz was ranked as an office. Then he was in the presidential seat for more than 35 years. Porfirio was kicked from the presidential seta after the American Revolution in 1911. The celebration of Cinco de Mayo is very nice. People will launch a family gathering. They will have a big feast and lit the firework. The great deal of festivity can be seen if you visit the city of Puebla in Mexico. It was the place where the battle was occurred in the past. Actually the Mexican people living in other countries also celebrate the day. It was not the first time for French to invade Mexico. The pastry war occurred in 1838 or 1839. Mexico and France were fighting each other. Even thought the French army was defeated by the Mexican people, the country pointed an Emperor for Mexico. His name was Maximilian of Austria. In 1867, he was kicked off from Mexico. Cinco de Mayo party is very vital in the Mexican culture. They like to have fun with family each year, people will gather to celebrate the occasion. 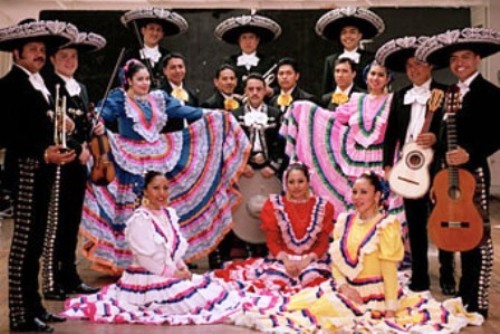 Do you know that the largest party of Cinco de Mayo is not celebrated in Mexico? The largest one is celebrated in Los Angeles, California. They call it “Festival de Fiesta Broadway”. 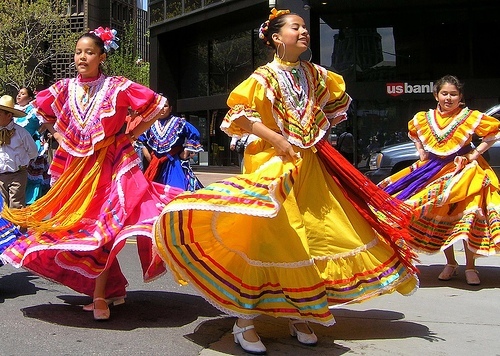 You will never get bored when seeing the celebration of cino de mayo in Los Angeles; you can see dancing, parades, music and food. Are you interested to read facts about Cinco de Mayo?